With every year that passes, AI technology advances at breakneck speed. Over the last 5-years, it’s fast becoming evident that tech companies are relying more and more on machine learning to deliver products that provide a better consumer experience. From social media platforms to IoT technology in the home, AI is infiltrating our daily lives. 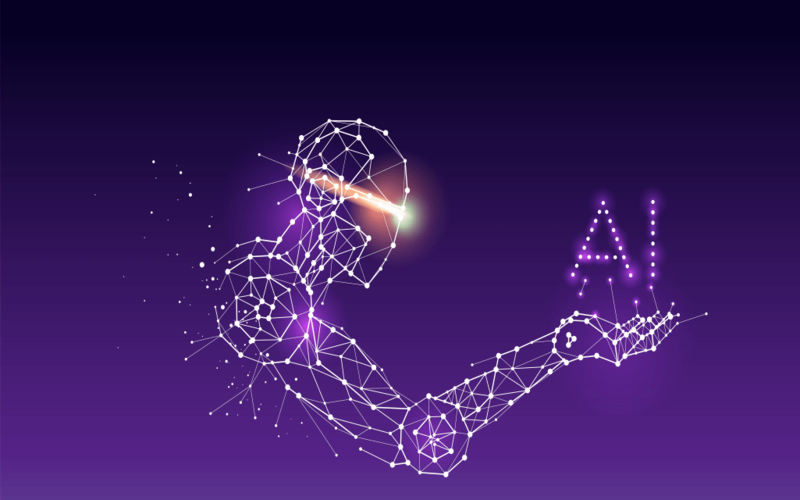 If you’re unaware of the impact of artificial intelligence on your daily experience, here are 5-ways in which AI is changing the world we live it. If you run a company that relies on the internet to connect to your systems or customers, you’re already living and operating in the realm of artificial intelligence. Companies like Google and IBM have embraced the technology and ran with it. AI touches even the smallest businesses. It relies on data-driven management and automation, and that’s where it can assist companies of any size. In the years to come, we can expect AI to affect traditional business models, pulling them into the digital age by creating new business efficiencies, opening new revenue streams, and altering business models. Recent studies into user behavior on social media show that AI is changing the way we communicate. Algorithms select the news we read and the search results we experience. All the content delivered to our devices comes from artificial intelligence sources that determine the content we’re most likely to enjoy viewing next. The ride-sharing apps Uber and Lyft rely on AI to deliver a driver to your location in as little time as possible. Uber and Lyft aren’t in the ride-sharing business; they’re in the time-saving business. Their platform analyses millions of data points in a flash of a second to determine the best way for you to ride home. Have you ever had the experience of searching for something online, only to see it pop up in your social media feed a few hours later as your scrolling down? This experience isn’t an eerie coincidence, its machine learning at work. The relationship between consumers and retailers has forever changed thanks to AI technologies like Facebook Pixel. E-commerce retailers use pixel technology to push products they feel you may be interested in, directly into your newsfeed. Anyone who paid attention to the media hype around the 2016 U.S presidential election will have heard about AI’s involvement in allegedly swinging the results. From reports of Russian trolls to DNC conspiracies, Facebook and Twitter became a battleground for political agendas. Fortunately, the companies have since made adjustments to their algorithms that prevent people from using the AI functionality of the sites to reach a broader audience and control people decision-making ability. AI is changing the way we interact with the world. It’s also changing the way we work. Nowadays there are plenty of employment opportunities for savvy tech experts that understand the power of AI and how to use it. You can register for a machine learning course to understand the technicalities involved with this technology. Once you’re qualified, you’ll never be short of job offers.